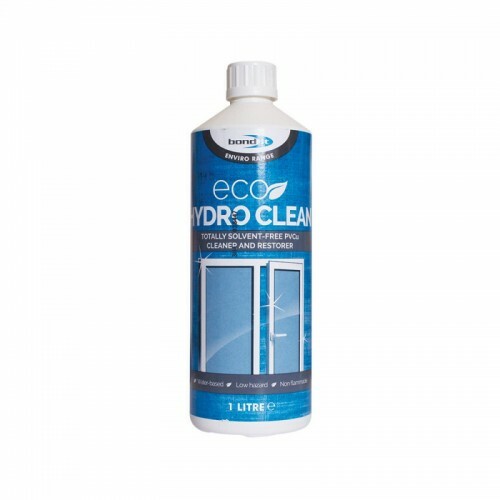 A water-based formulation for use on both white and plastic veneered PVCu frames, claddings and trims for removing ingrained dirt and stains. Apply to a soft absorbant cloth and rub onto surface. For very soiled, ingrained or stubborn deposits, a further application may be required.